Buxton Contemporary Collection artist Paul Yore is a finalist of the Midsumma and Australia Post Art Prize 2019. 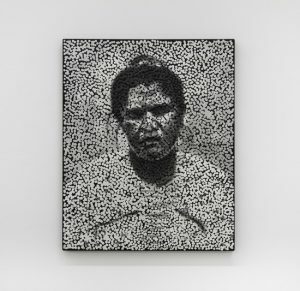 His work Deny Everything (2018) is on view with other shortlisted works at No Vacancy QV Gallery till 3rd of February. 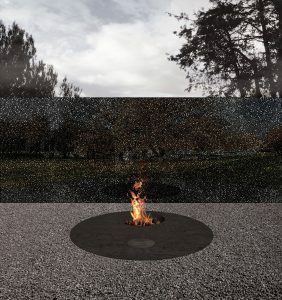 Yore will participate in an artist talk on the 29th of January. For more information, visit Midsumma and Australia Post Art Prize. 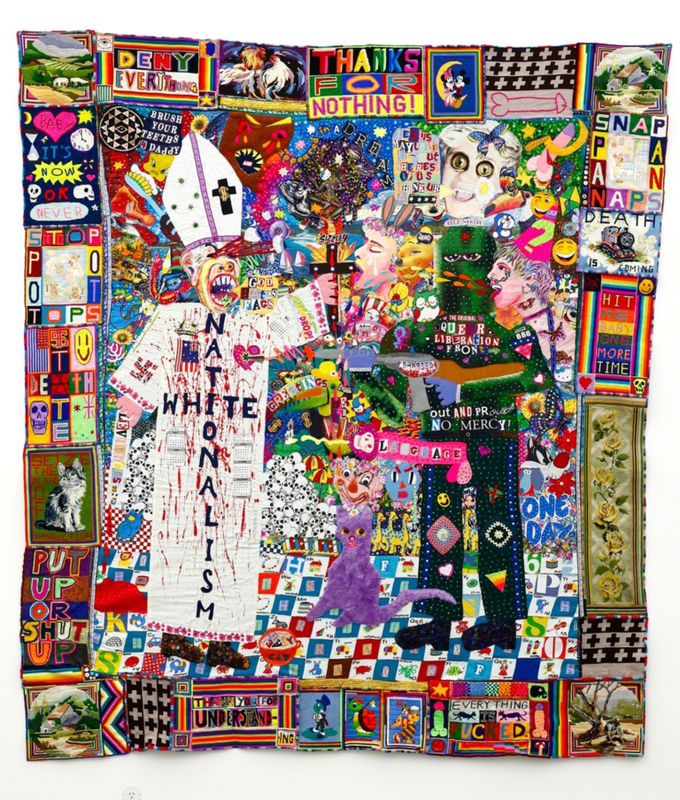 Image: Paul Yore, Deny Everything, 2018, mixed media appliqued textile comprising found fabrics, found needlepoint, glass beads, plastic beads, sequins, buttons, ribbon, wool, cotton thread, 242 × 274 cm.